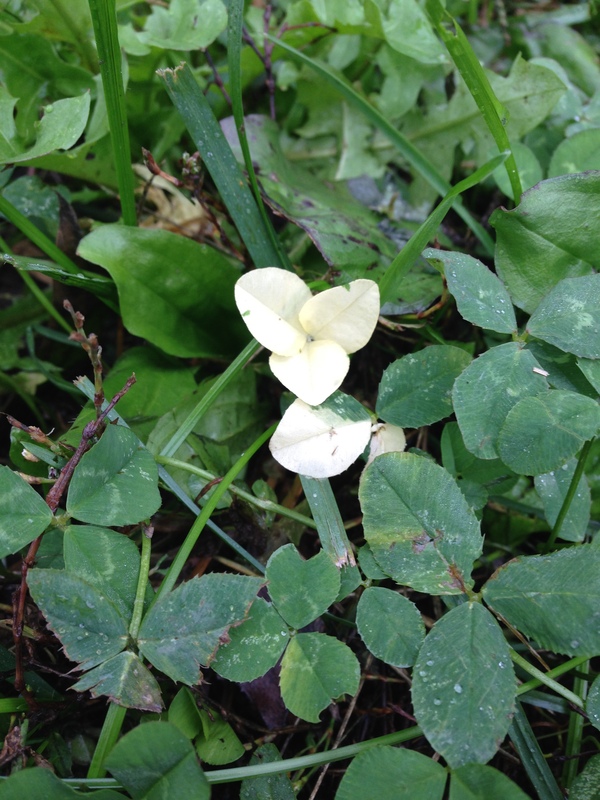 I miss sleep…and other updates from around the farm. Ever have so much on your plate that even sleep seems to get bumped out of the way? Not on purpose, mind you, just as an effect of your brain’s constant motion. For me, sleep has been tenuous for about 2 weeks,. 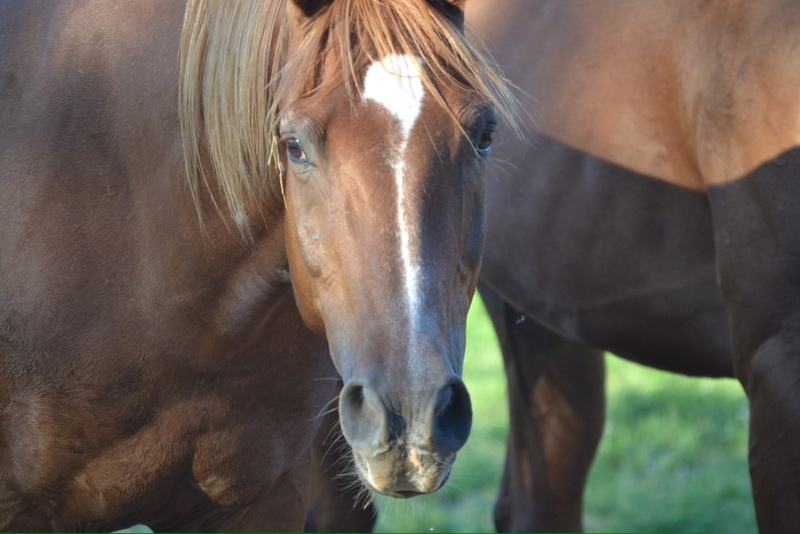 Maybe it’s the stress of everything–the move, living away from the ranch, buying Jeremiah’s new shoeing trailer (hopefully next week), renovations, caring for all the animals, work…believe it or not the list continues–but sleep has not been my friend of late. Usually my solution to temperamental sleep is to make myself busier, but I’m not sure that’s possible at the moment. 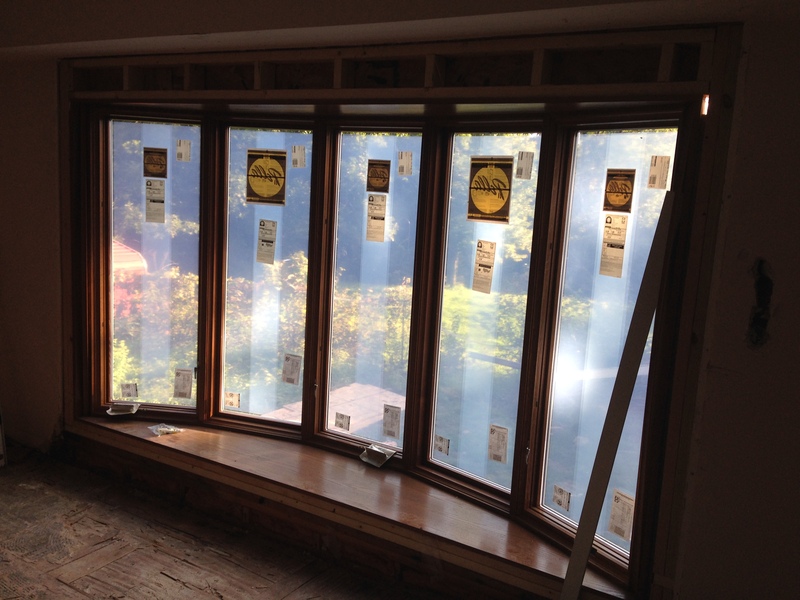 The old, leaking window in the living room was removed and replaced. It was super weird to see the giant hole in the house while the contractors worked. The good news? Turns out, while the leaking did rot out the floor, and some of the sub-floor, the studs were in perfect shape. 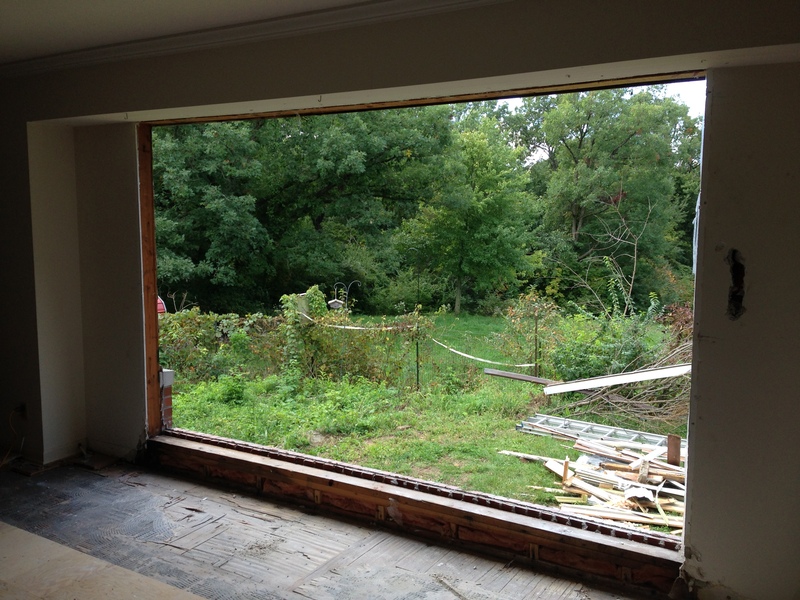 (Meaning we did not have to cut a giant hole in the living room down to the basement.) The bad news? According to the contractor, we definitely need to replace the roof ASAP. That is now on the top of the list of Spring projects. Luckily, our contractor is awesome and the price is pretty reasonable. We’re also hoping to wrap up the dining room soon. Two days ago, I worked on pulling up the floor with a claw hammer. 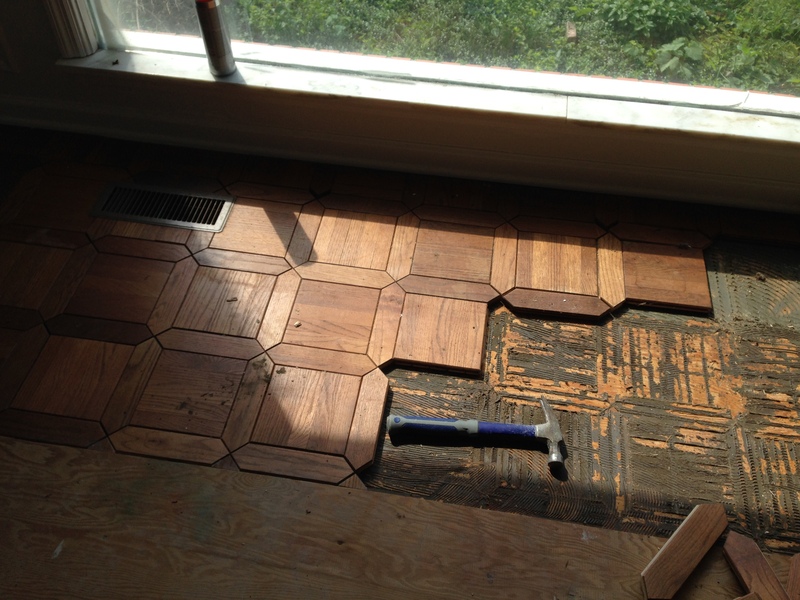 The floor that’s currently installed was popping up in a lot of places, some tiles were water damaged, and there wasn’t any flooring in the center of the room (where an area rug used to go). We will be putting in bamboo, the same floor we put in the bedroom. I got about halfway through before I had an ADD moment and started another project. Jeremiah finished before I came back to it. Remember how I wasn’t going to have any roosters but then ended up with one? Make that two. Also, awesome news, I’m riding Cinco! I’ve been having a trainer come and work with us once a week for a about a month now, and I’m fairly thrilled. (Of course, yesterday he was pretty much a turd, but we won’t talk about yesterday.) Now, after all these years of wishing I could keep my horse at home, I’m considering boarding him over the winter at the trainer’s. Somewhat ironic, I know, but I really would like to be able to keep working with him over the winter, and without an improved riding area at my place, it won’t happen unless I move him. By the way, my next post will be by a guest blogger. I will be taking over her blog for a day as well. Stay tuned. Previous Slow progress…and my messy life. You’re making me tired just thinking of all you’re doing. Take a siesta. 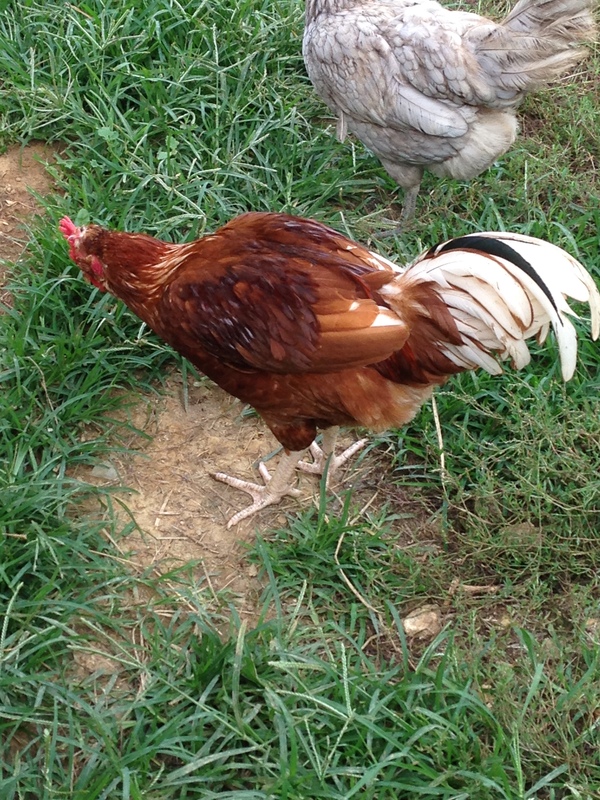 And what is a farm without two roosters? Something to crow about, you know. What a delightful, candid post! We end up with “surprise” roosters too. What kind of wood flooring is that? It’s beautiful! 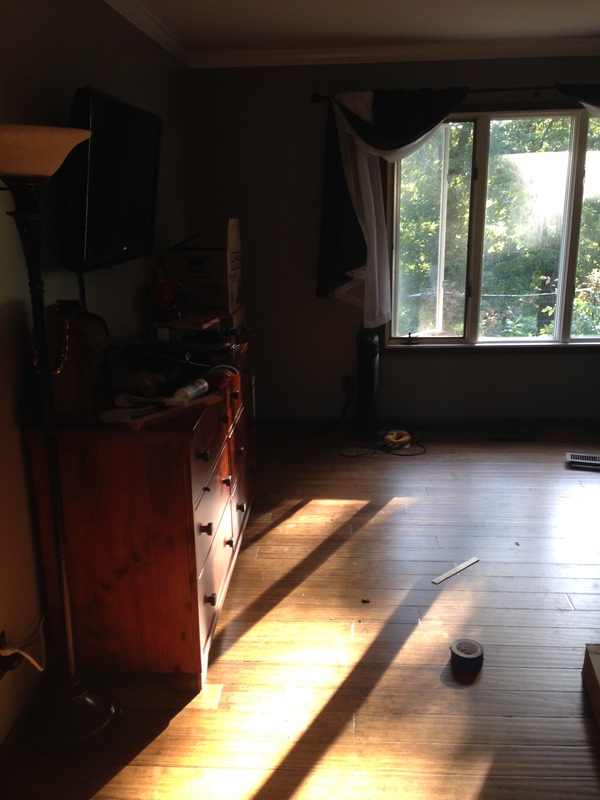 We are hoping to replace our current flooring in the next months (hopefully), and I am curious about what you chose. 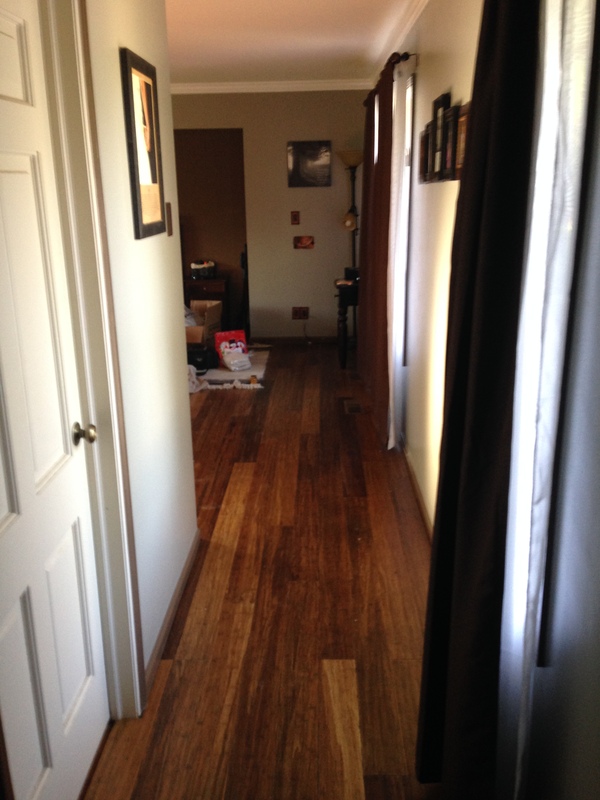 We went with “Morning Star” strand woven bamboo from lumber liquidators. Strand woven bamboo is literally the hardest hardwood you can buy; with two 100(ish)lb dogs, we get all things as durable as they come. And thank you! I love how it turned out. Henny reminds me of our pet goose (that someone snuck into the back of our truck). We were told it was potty trained and a gander, so we called it Alex. Had to change the name to Alexandria. Yep, she started laying eggs. Me too, as long as it was potty trained. I agree with Don. I’d be exhausted too. Maybe you are just too tired to sleep with all of this swirling around in your head. Chamomile tea? And, yes, naps are a trap!! I’m pretty sure that’s it. I had heavy sandman eyelids last night and still laid awake in bed for over an hour thinking about everything. My mind is not my friend at night. You have so much going on that it’s hard to relax long enough to truly rest. Try a warm/hot, salt bath and a good film–maybe something that’s funny. Good luck!